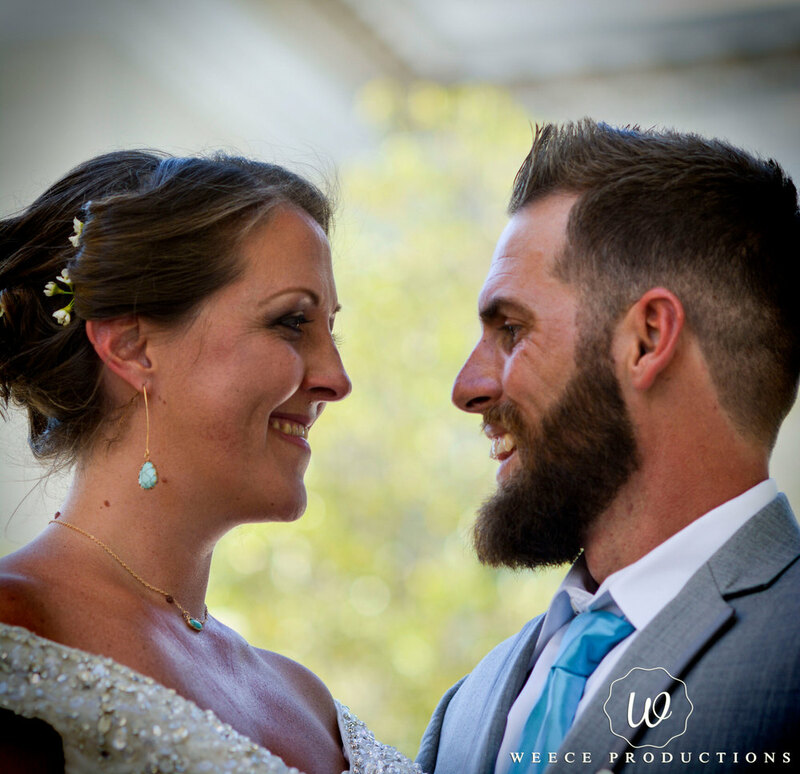 It’s been an exciting year with Weece Productions. Beyond traveling to Iceland for an incredible experience and our future trip in store for Las Vegas and Portland Oregon later this year we still can’t help but look forward to next year with even more excitement as we head to Jamaica for a destination wedding and future endeavors. Weddings have become our main area of focus and as destination weddings continue to book we are thrilled with the possibilities of even more growth in 2018. In the coming year, we are adding exceptional packages including Drone Videography which I believe will help us to meet the needs of our customers. When I meet with couple’s naturally budget is always a concern as they are trying to include both photography and videography to their extensive list of expenses. I never want money to get in the way of a couples dream and work to make our Wedding Packages all-inclusive in price as well as affordable. With our recent addition of drone capabilities, we currently offer All Day Photography & Videography for $3,000. This is our plan in the coming years. We plan on saving couples thousands of dollars on their Wedding Day. We believe this blue print of saving our customers money and offering unbeatable services will only result in more word of mouth. Starting next year, we will be dropping several promotional videos with exclusive discounts and offers to act on. One specifically will be targeted at Heroes within our Central Florida Community. Teachers, Nurses, EMT’s, Firefighters, and all Military branches will be included. We will be offering $100 off any of our Portrait Packages for all that they do for us. We plan to unveil these starting January and we look forward to offering specific discounts for families and couples as well. Our customers have been incredible and we hope to continue to exceed expectations in the coming years knowing all that we do is only possible because of your trust and faith in us.